Year 2018 has passed with so many memorable events and festivals for tourism activities in Danang. And Danang in 2019 will keep living up to its title as the Leading city of Events and Festivals in the region, promising to excite with many notable events. Quan The Am festival in Danang, Ngu Hanh Son has its origin from a religious prayer ceremony to the spirits, which belonged to orthodox Buddhism followers. 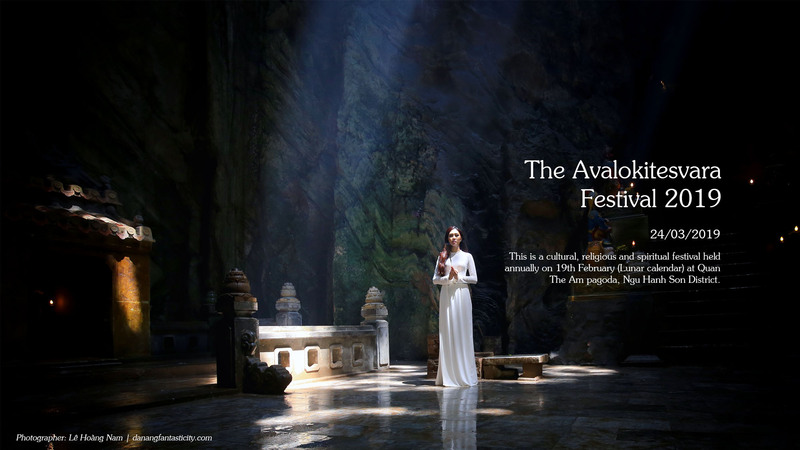 The festival takes place every year on 19th of February, which in turn serves to project Danang as a tourism destination to domestic and international travelers. In 2000, Ngu Hanh Son, Danang Quan The Am Festival was listed as one of 15 most monumental festivals in the country. From then, Quan The Am Festival – Ngu Hanh Son has remained a renown celebration of traditions and cultures, with a rich program attracting not only monks and practicing Buddhists but also visitors from around the world regardless of religions. It is truly a mind-opening occasion to admire and explore the beauty of culture and traditions. 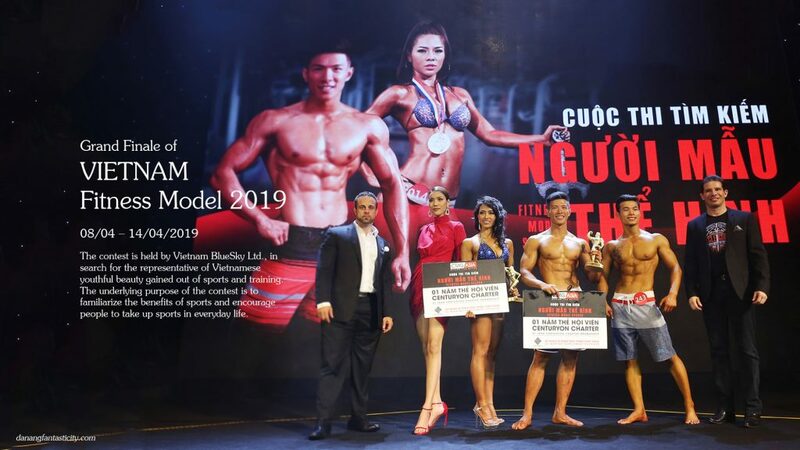 The contest is held by Vietnam BlueSky Ltd., in search for the representative of fitness beauty gained out of sports and training among Vietnamese youth, with a greater purpose of amplifying the benefits of sports and encouraging people to take up sports in everyday life. The Festival is scheduled to be held at Hoa Trung Lake & Hi-Tech Industrial Zone, Hoa Vang Ward with support team based along Bach Dang Street from 27th April to 1st May 2019. Side events and smaller activities will take place at the extended end of Bach Dang Street (APEC park). 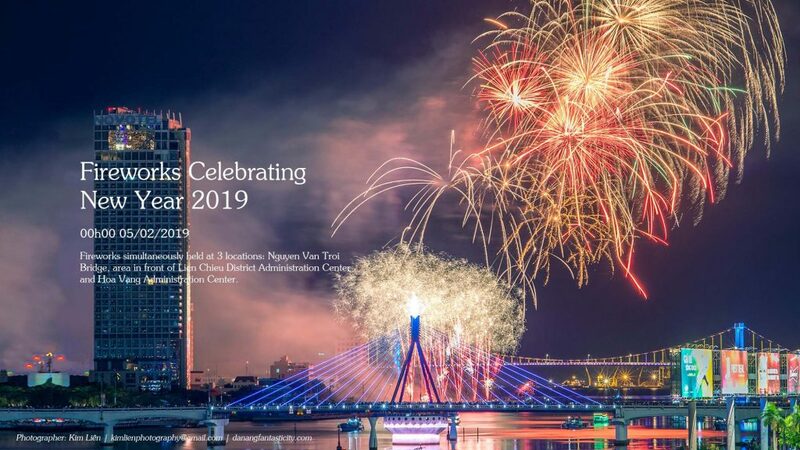 Danang Department of Foreign Affairs, Department of Culture and Sports and other events companies from South Korea have collectively worked on the execution plan in order to find the most accurate timing for Danang International Hot Air Balloon Festival 2019. Danang International Hot Air Balloon Festival is expected to be a refreshing tourism product, hoping to gain travelers’ interest and boost the city’s economic growth. Miss World is one of the world’s biggest beauty contests. 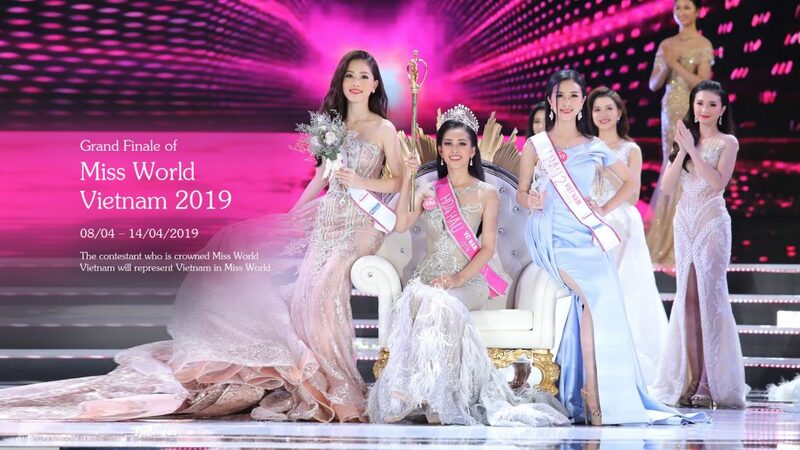 Representing Vietnam in previous Miss World was Miss Mai Phuong, Nguyen Thi Huyen, Mai Phuong Thuy, Hoang My, Lan Khue, Dieu Ngoc, Do My Linh and Tran Tieu Vy. 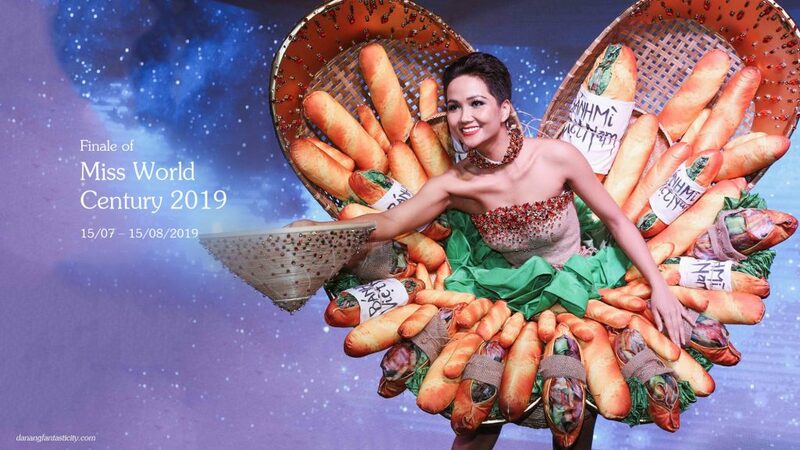 Miss World Vietnam will officially, for the first time, be held in 2019. The contestant who is crowned Miss World Vietnam will represent Vietnam in Miss World. The contest will start receiving applications from 1st January 2019. Final round in the South is scheduled in March 2019, the North in April and the grand finale will be held in May in Danang. With this schedule, the crowned will have sufficient time to prepare for upcoming beauty pageants in October and November. 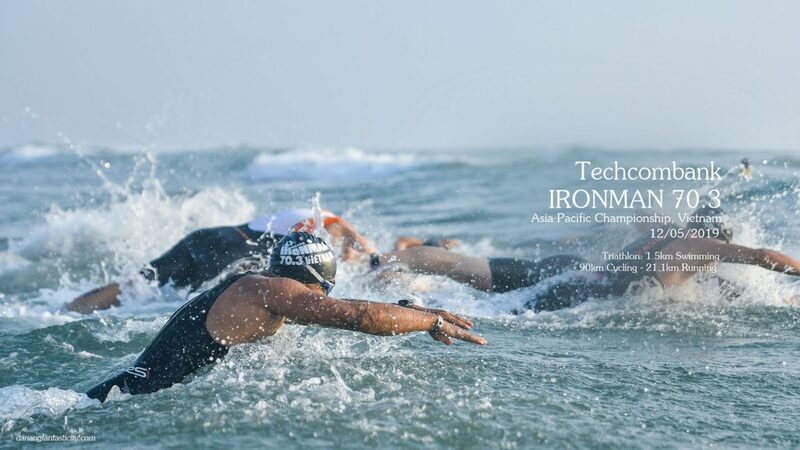 Techcombank IRONMAN 70.3 Asia-Pacific Championship, Vietnam Vietnam 2019 is a 3-in-1 sports competition including swimming, bicycling and half-marathon. This is the biggest of its kind in Vietnam and listed among the top series in Asia. Techcombank IRONMAN 70.3 Asia-Pacific Championship, Vietnam is one of major sports events held in Vietnam. It is also one of the most challenging platform for sports competition which gathers most of world’s esteemed athletes. Ironman 70.3 hopes to follow the success of the previously held versions, attracting athletes and visitors to Danang city. 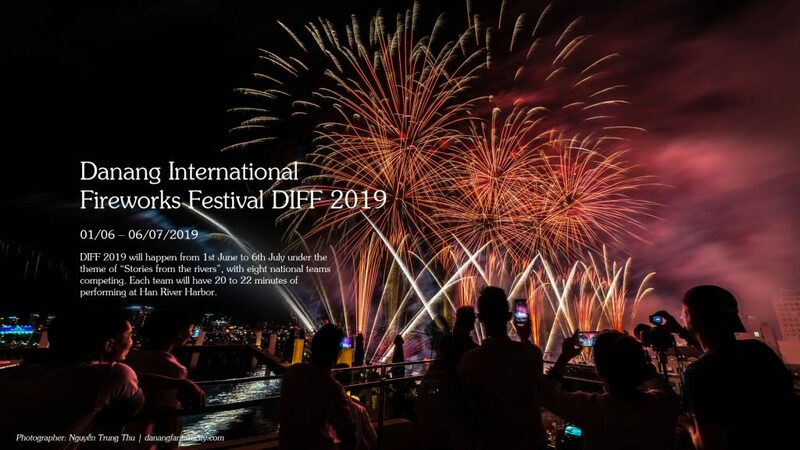 DIFF 2019 will happen from 1st June to 6th July under the theme of “Stories from the rivers”, with eight competing teams coming from Russia, Brazil, Belgium, Finland, Italy, United Kingdom, China and Vietnam. Each team will have 20 to 22 minutes of performing at Han River Harbor. 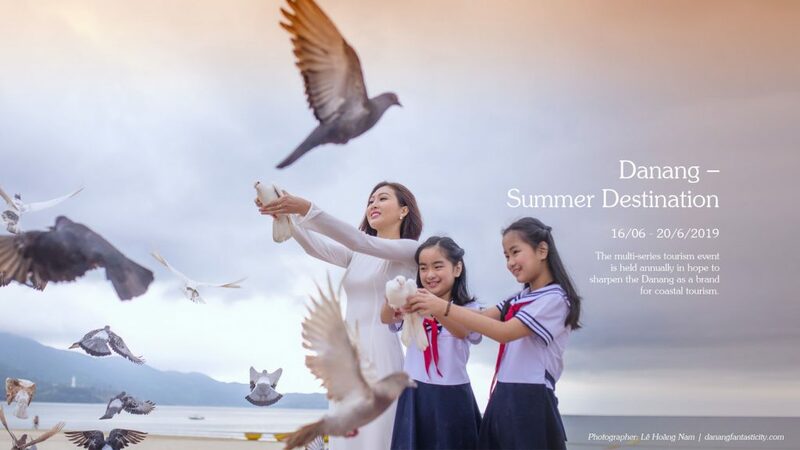 Danang – Summer Destination 2019 is held every year in an attempt to create a stable drive attracting visitors to the city. This year, ‘Danang – Summer destination 2019’ with multiple exciting events will give tourists a whole refreshing experience while spending summer vacation at the beautiful coastal city. 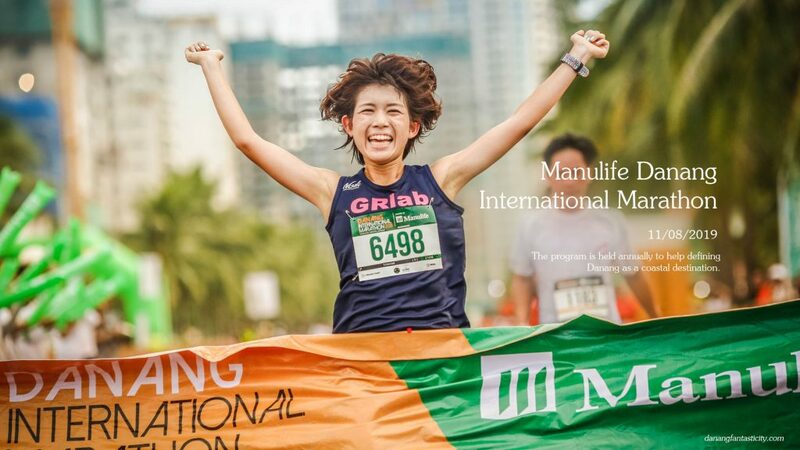 The multi-series event aims at promoting coastal tourism products and presenting Danang as the city of events. Moreover, the Organizing Committee also hopes to highlight the gorgeous landscape of Danang beaches and at the same time promoting Danang as a safe and must-visit destination for domestic and international tourists.